! Are you one of them? 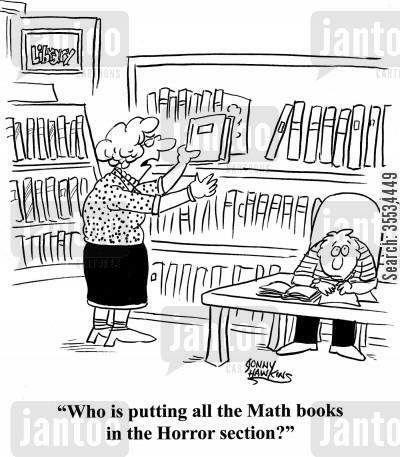 Then you will find this funny math pic below entertaining! Check some very good and AMAZING math tricks.